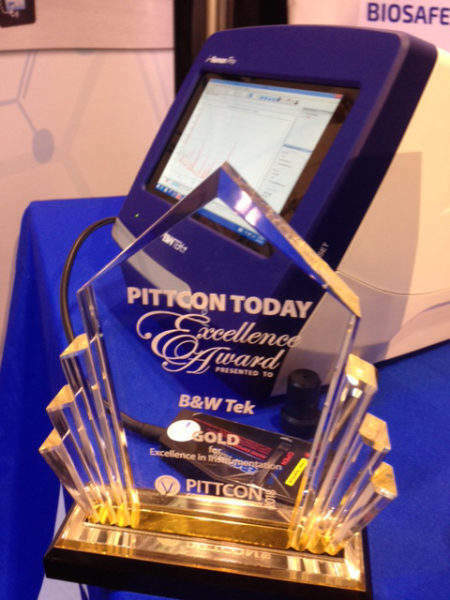 The Pittcon Today Excellence Awards recognises leading-edge companies with innovative and impactful products in the laboratory science industry. Winners of this prestigious award were announced during the first day of the Pittcon Conference and Expo in Orlando, Florida, US. The portable STRaman analyser placed first for Excellence in Instrumentation in the category of companies with total yearly sales between $10m and $100m. The winning products were selected by a panel of judges consisting of experts from academia and leading industry publications. Criteria for the awards include ingenuity, creativity, and most importantly projected impact of the products on the laboratory science industry and the world. The patent-pending STRaman system allows users to collect Raman spectra for material identification through a variety of barrier layers and visually opaque packaging, overcoming challenges previously faced by traditional Raman spectroscopy. The comprehensive instrumentation technology of the STRaman consists of advanced algorithms, a high-throughput spectrometer and a specialised probe, which increases sampling depth and area, all packed in a portable system. B&W Tek director of technology Dr Jun Zhao said: “Being able to identify chemical species quickly and noninvasively through transparent packaging material has been one of the greatest strengths of Raman spectroscopy, and is a driving reason why Raman is favoured over other techniques in many applications involving chemical identification. 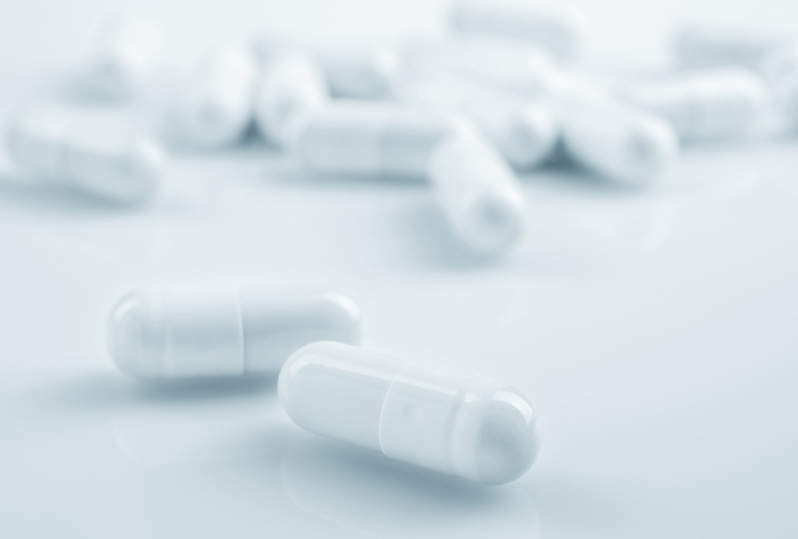 Various industries can benefit from the technology as it eliminates the need to open containers and come in contact with substances, maintaining sample integrity in the lab or the field. The STRaman is an excellent identification tool for industries with the need for quick and non-destructive analysis such as pharmaceutical, forensics and specialty chemicals industries. B&W Tek continues to be successful in delivering total solutions as we strive to produce the most advanced and innovative products to meet the changing industry needs. Please contact B&W Tek using the enquiries form on this page for more information.